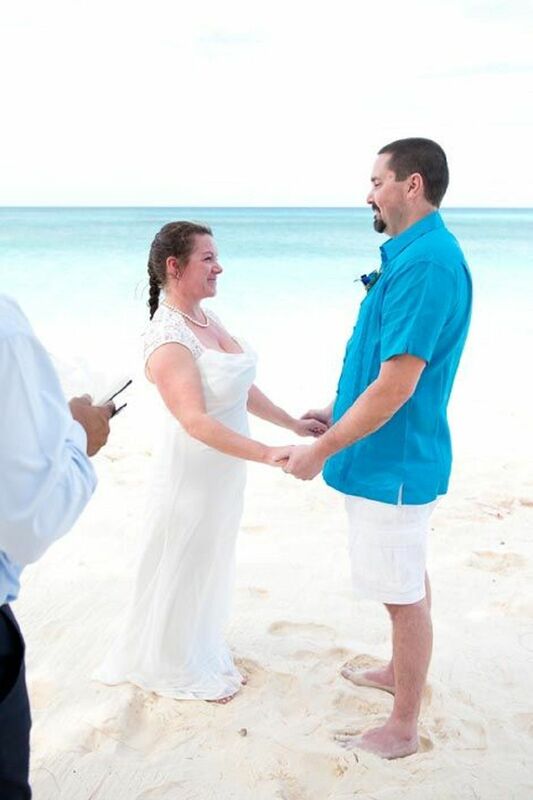 Nice sunny day, blue ocean and white beach, perfect for the intimate wedding of Melissa & Joseph. 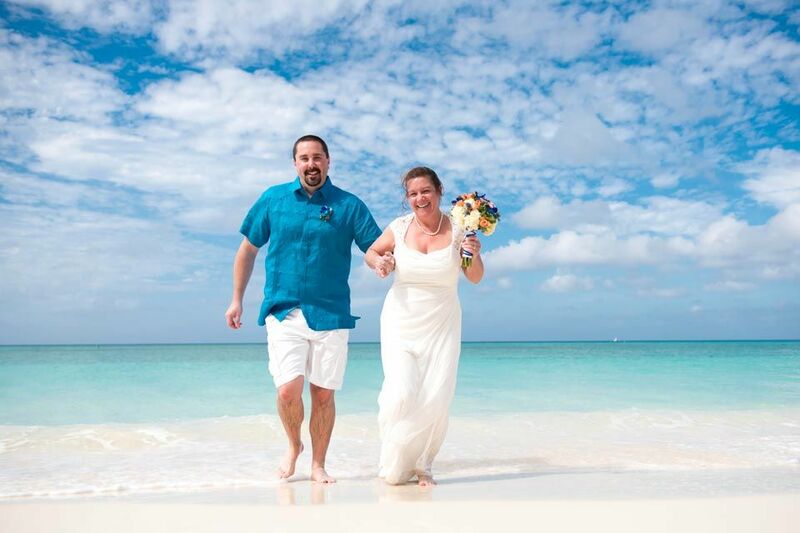 Easy going and fun this lovely couple! 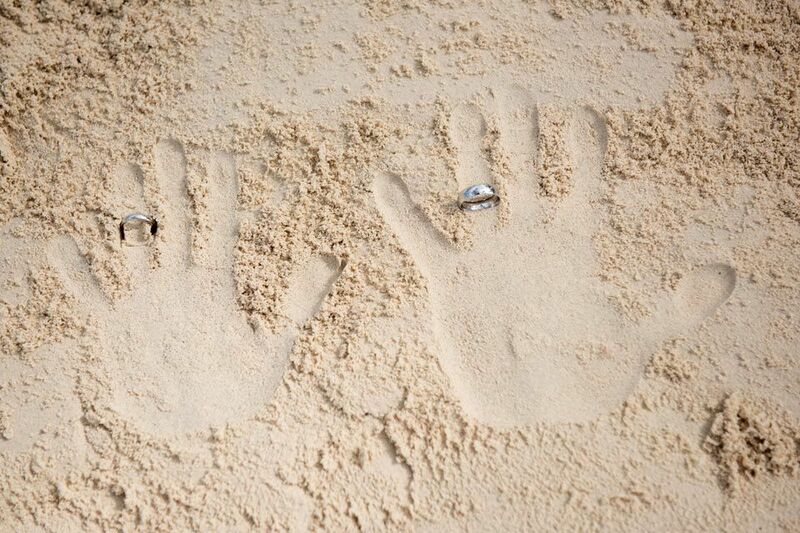 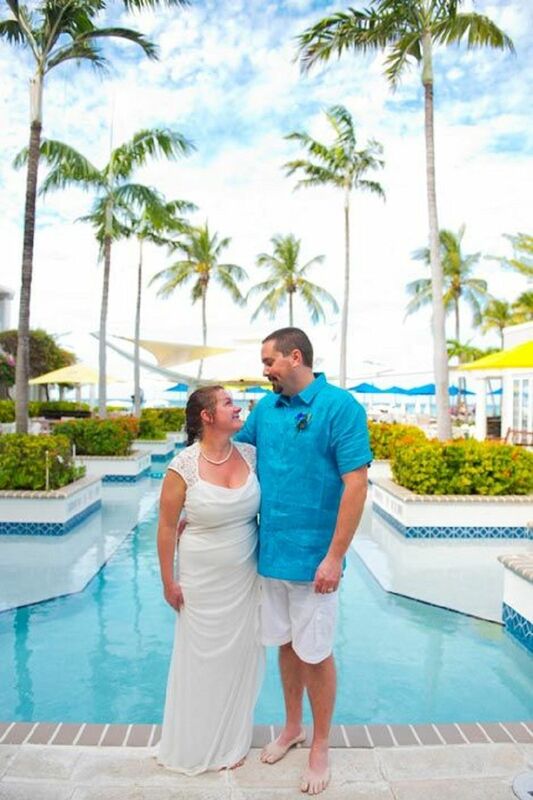 A very special day in Cayman, then continuing their now honeymoon on the cruise!